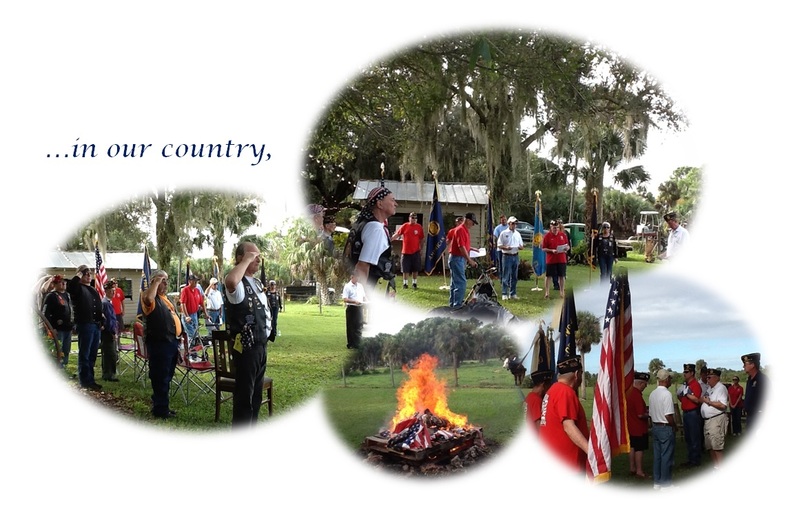 THANK YOU FOR YOUR SUPPORT OF OUR VETERANS AND OUR COMMUNITY! 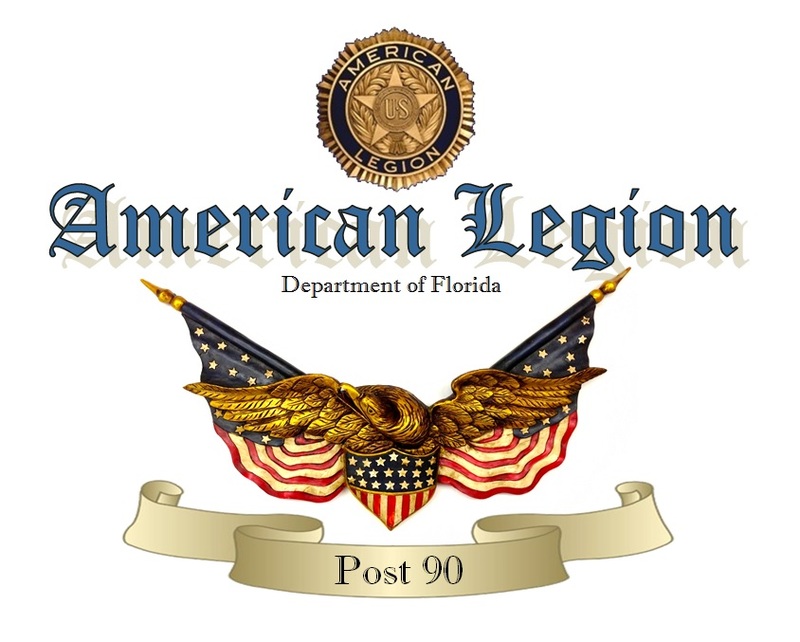 Since our charter in 1998, our American Legion Post has been welcoming VETERANS from all branches of our Armed Forces. Today, we continue to welcome all military personnel serving our country. 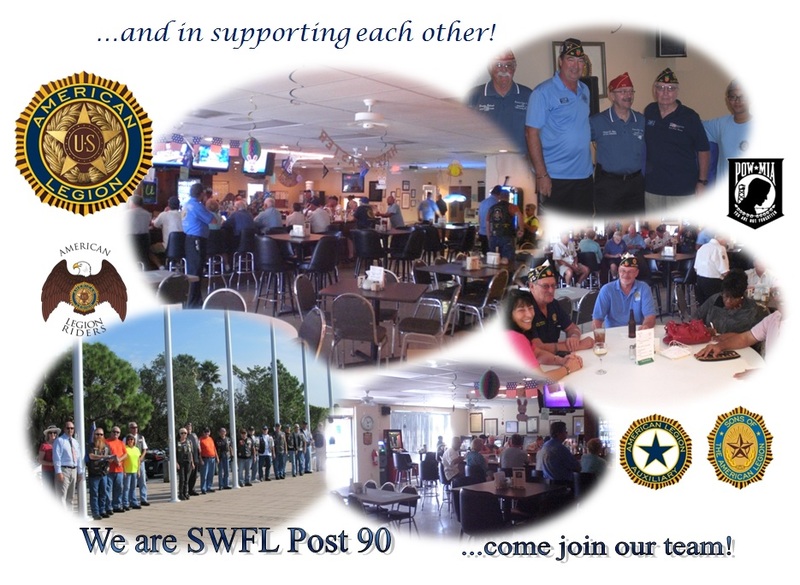 Joining our Post enables you to continue serving your God, Country and Community. Our mission is to implement the goals, aspirations, dreams, peace and blessings for our country, friends and families embodied in our preamble below. 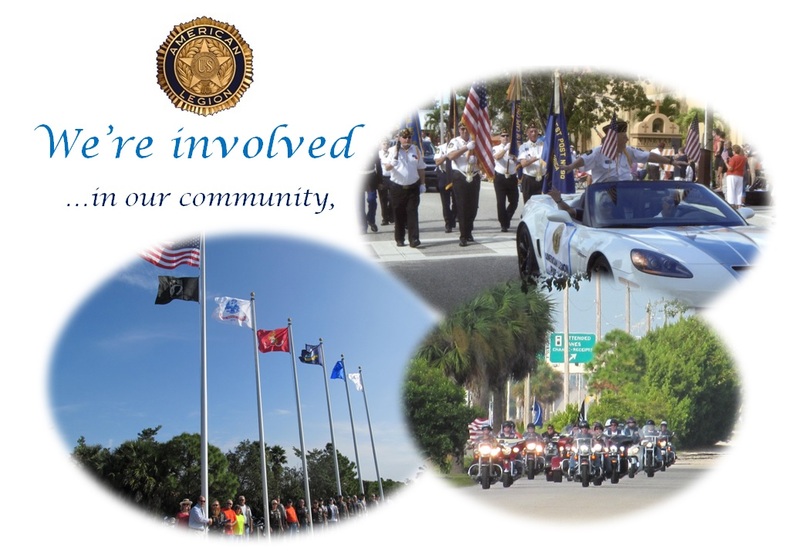 To the wonderful patriotic citizens of the Cape Coral community. 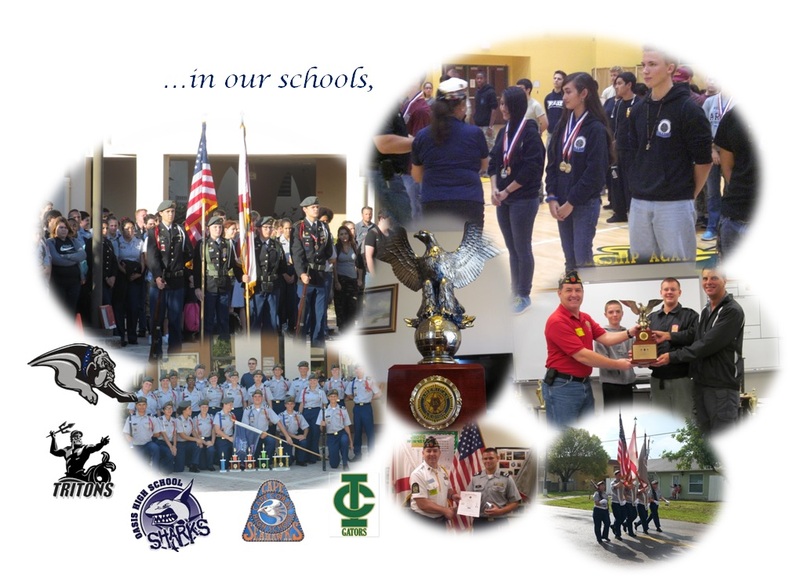 Join our Post and help us to continue sponsoring Scholarships for our children and young people; Contact us about how you can give aid and assistance to our local needy Veterans, and their families. 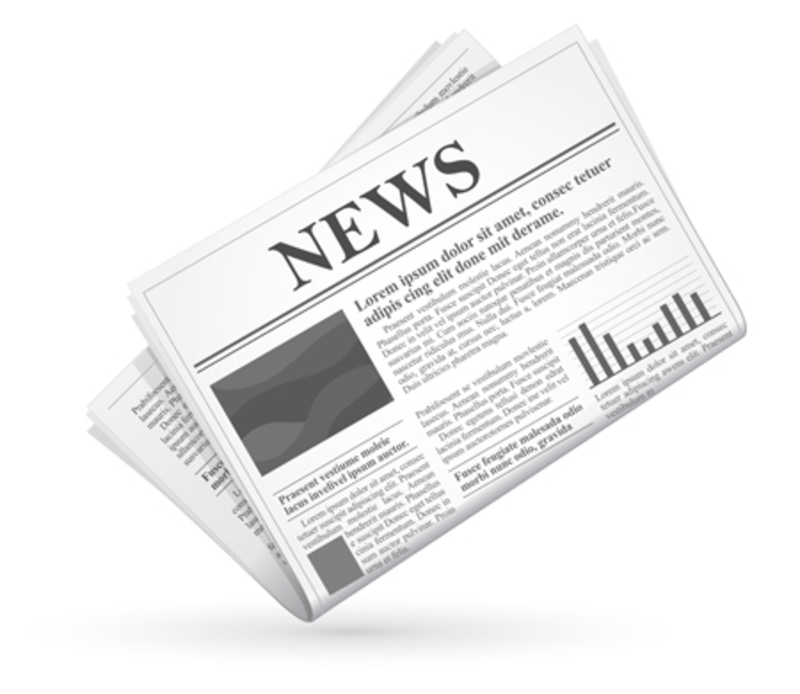 Help us to continue to support financially worthy community programs and projects. 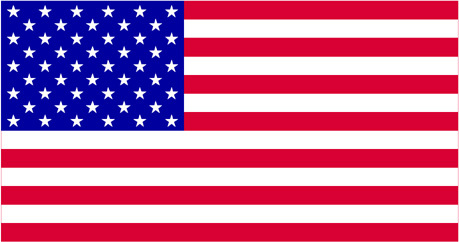 Fly the American flag proudly, with honor & respect for what it symbolizes! We happily collect all unserviceable and worn flags for proper retirement. Let us know if we can help!